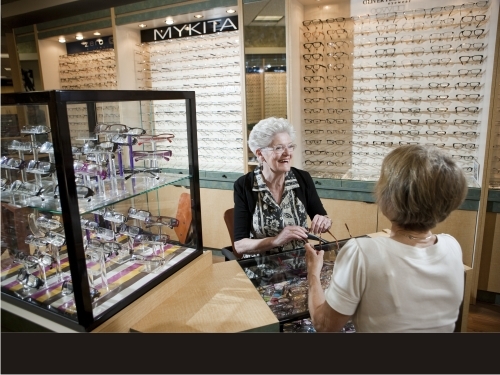 We are open early mornings and late evenings and we're open 7 days a week. 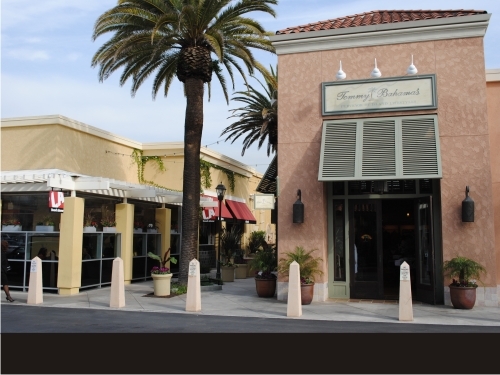 So, it's easy and convenient to visit during while you're on your way to lunch, dinner, or shopping. 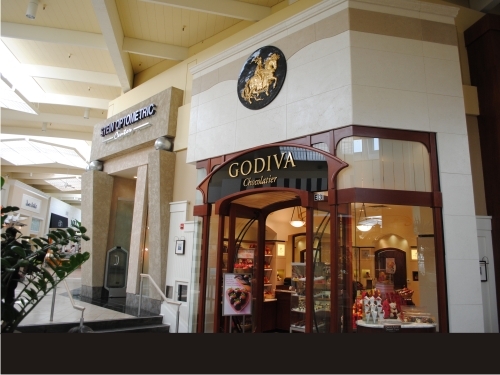 Our office is located inside the mall next to Godiva chocolates and across from Sephora. 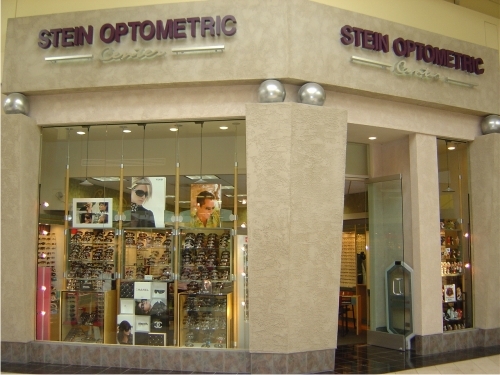 Thanks to our amazing patients, Stein Optometric Center has been voted Best of the Beach for eye doctors in the South Bay! 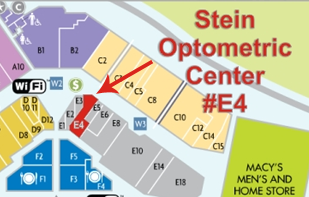 Come see why our office has been awarded this top prize year after year. 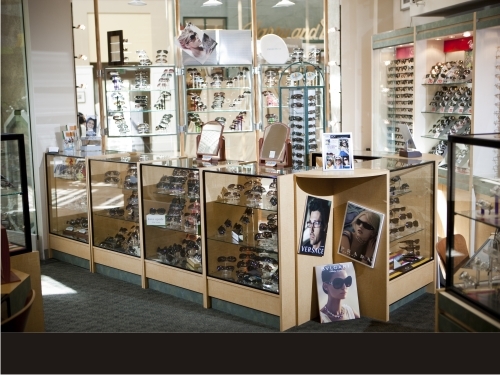 We are also in Burbank, serving the greater San Fernando and Los Angeles areas. 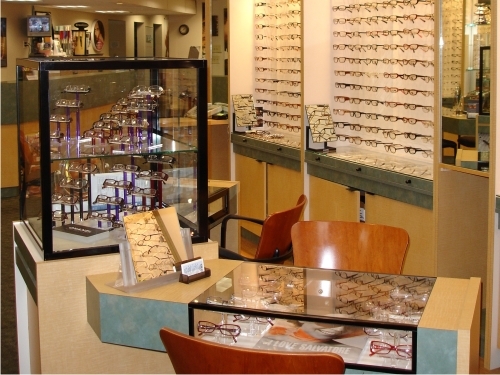 Read more about our Burbank optometry office.